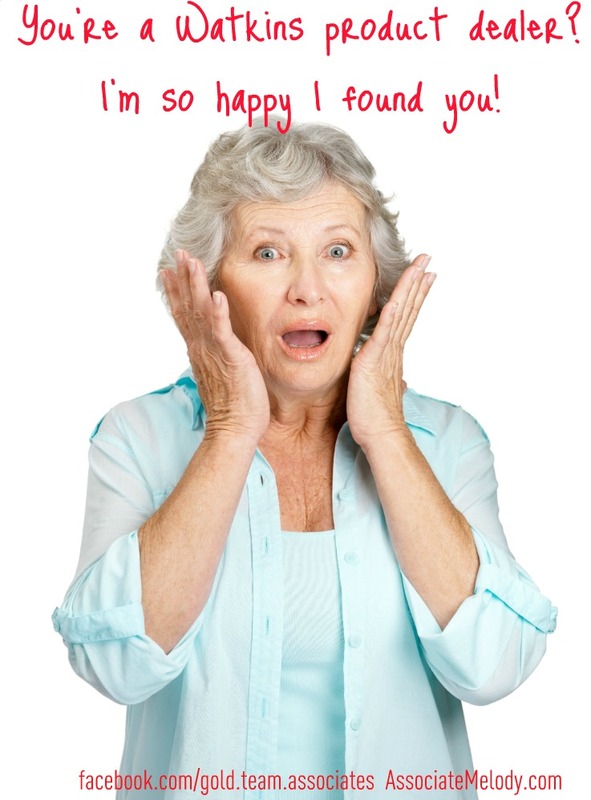 by Melody Thacker, in News Comments Off on Why Shop with a Watkins Consultant? Are you wondering, Why should I choose to shop with a Watkins Consultant? There are a number of benefits to doing business with an Independent Consultant including receiving the type of service you want and additional privacy. Watkins understands the value of excellent service. 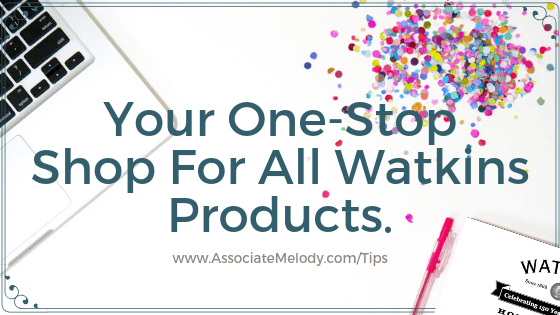 Part of the value of shopping with Watkins is the opportunity for you to receive personal service and in-depth product information from an Independent Watkins Consultant such as myself. Access to the entire Watkins product line all in one place. 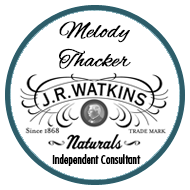 Watkins extracts, spices and gourmet foods, your trusted Watkins remedies, natural home care, and natural body care products. You may subscribe to an email newsletter with our monthly specials, recipes, and tips. Assistance in placing an order and help to select the products appropriate for your needs. Extended business hours, quicker response times and more service options. A printable mail order form for your convenience, click here for your free customer order form. Product usage tips, recipe sheets and more. Receive free products by holding an online or catalog party. Assistance to find your account number, username, and password in some cases. Assistance to rectify your order errors or omissions in the rare instances should they occur. Facilitate a refund for orders placed through me. Watkins product guarantee is one of the things I love! Every Watkins product purchased through me carries this guarantee so I know I’ll have satisfied, happy customers! Did you know, purchases from retail stores and other online vendors are NOT covered by Watkins money back guarantee? If you purchased Watkins products from a retail store or another online vendor, please contact the store or vendor directly for their return policy. I hope you find this information helpful and you’ll shop with confidence and more peace of mind when you choose me, an Independent Watkins Consultant to serve you.